Very comfortable mattress and living space. There were beach chairs and snorkel gear and even a cooler available for us to use. The condo was very clean when we arrived. The location was perfect for us and everyday we enjoyed waking up to the view of the mountains. Lots of supplies to make food with. Not a full kitchen but enough to make due with! We were happy there were beach and shower towels provided as well! Overall, very happy with our choice to stay here! 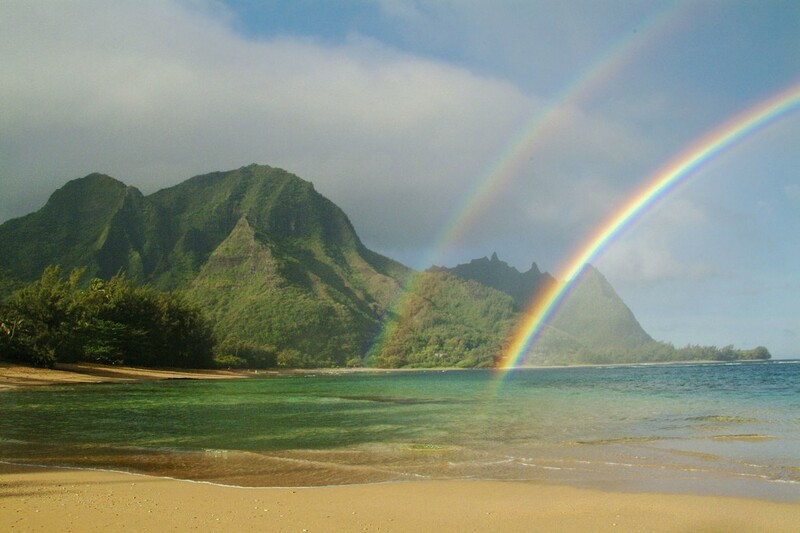 Hale Moi 213B Secret Studio: Experience Kauai Living in a most romantic setting at "Secret Princess" Studio. 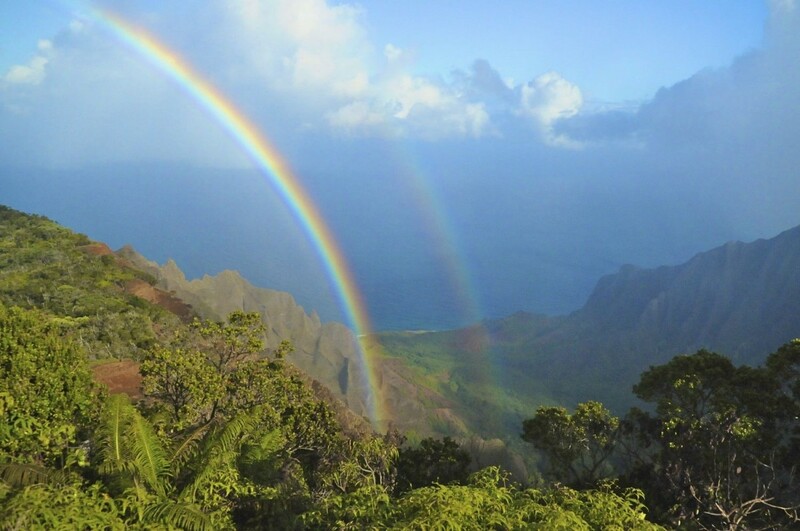 Wake up each morning to Panoramic Mountain & Waterfall & Rainbow Views of the North Shore of Kauai! Professionally decorated Hawaiiana and Tommy Bahama-style. A Private Studio with cathedral ceilings and lanai with a panoramic view of lush mountains, cascading waterfalls and rainbows: queen size bed, dining table, living area, full bath, half size refrigerator, coffee maker, toaster, blender, tableware, equipped to make quick meals, ceiling fans, high speed floor fan (no AC, no washer/dryer, no kitchen sink, no stove). There is a shared BBQ located between buildings. 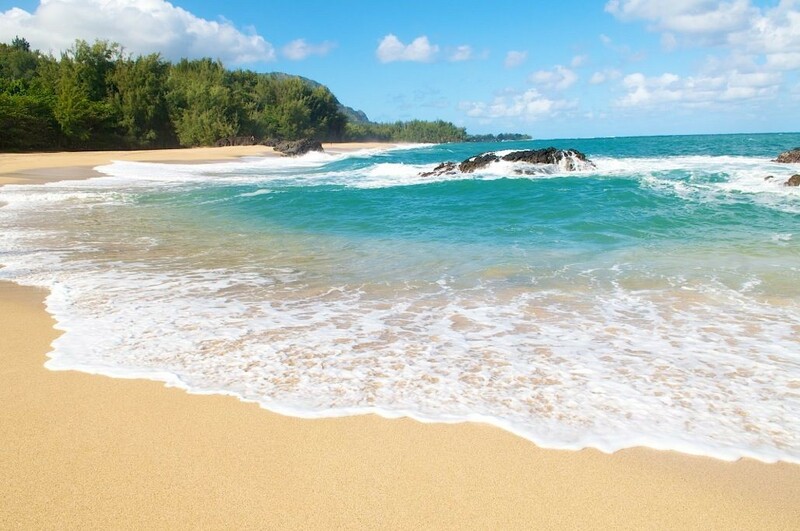 Boogie boards, beach chairs and snorkel gear are provided. Perfect for two (up to four). 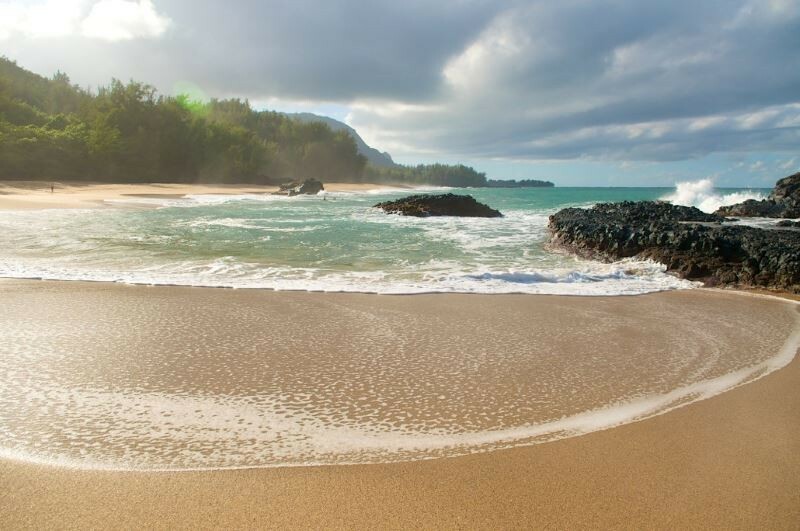 Located in the heart of Princeville on the North Shore of Kauai. 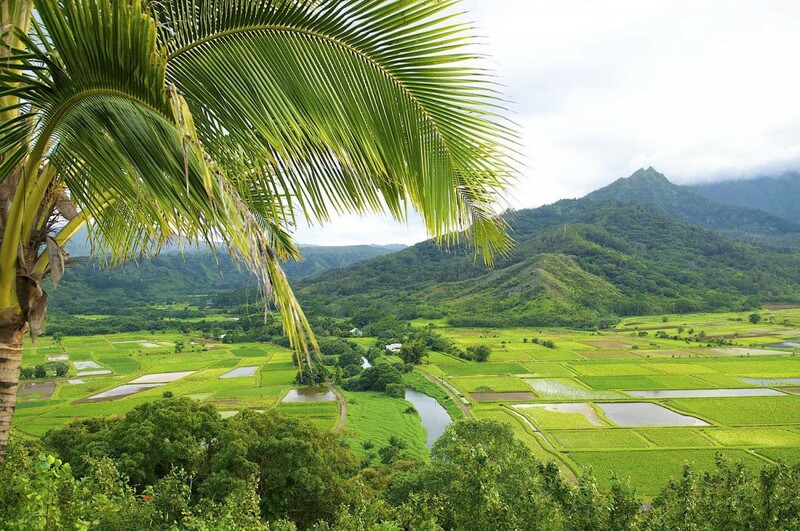 The surrounding area is romantic with the view from your bed and the lanai of the majestic mountains behind Hanalei town where rainbows and waterfalls form spontaneously almost every day. 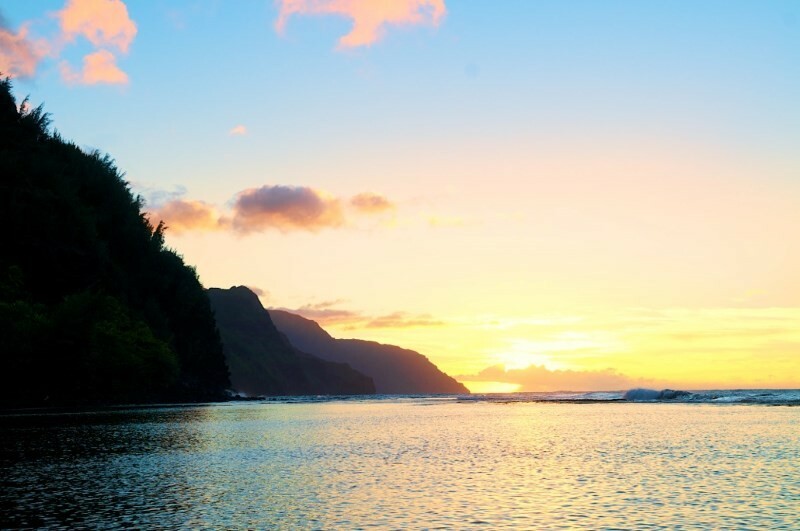 Nature: watch the most romantic sunset on all of Kauai just steps across the street as the sun goes down over Bali Hai, the mountain formation featured in the movie "South Pacific" with the azure blue waters of Hanalei Bay. 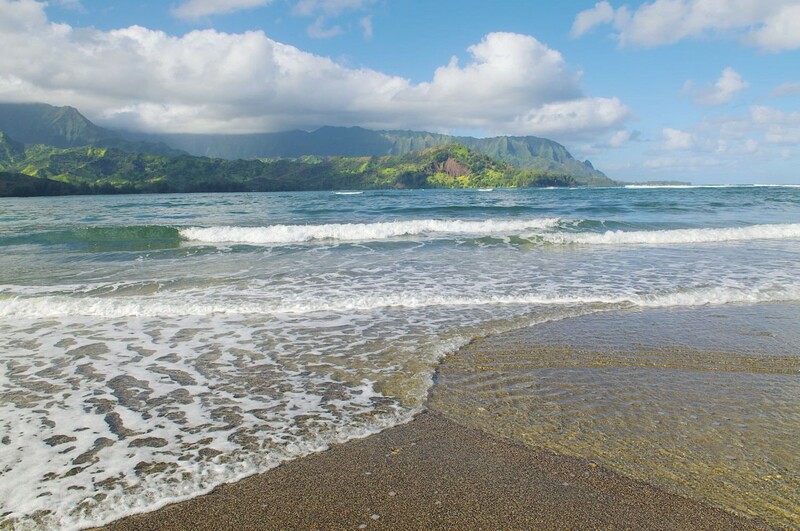 Beautiful Surroundings: A short walk from the Royal View Princeville Condo are several spectacular beaches. There are 5 fine-dining restaurants with gorgeous views and two (2) five-star resorts within walking distance. Local activities: plan several adventures each day around the many activities available: surfing, snorkeling, whale watching (December through April), scuba diving, boogie boarding, wind surfing, hiking, golfing, back-country 4-wheeling, zip lines & climbing walls, horseback riding, luaus, helicopter tours, shopping or relaxing on one of the many North Shore beaches. 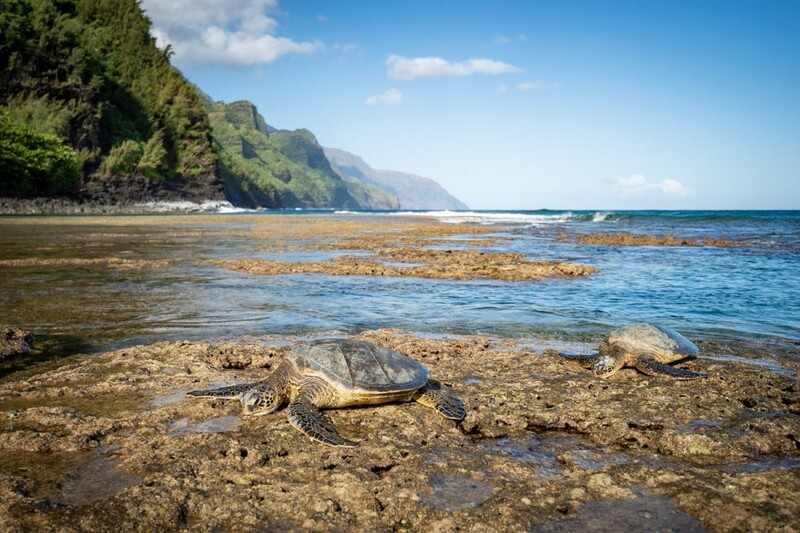 *Rate per night plus Hawaii taxes, outclean and fees may apply. Please contact me with information regarding Princeville Hale Moi 213B. We were very pleased with our stay here, and in fact added another day. As been referred to in other reviews, there is some wear showing, but that is far overshadowed by the area, the balcony, and the beautiful walk to the beach. Plus, there are all kinds of beach accessories provided for you. So great! Plus we bought a beach umbrella and added it to the collection. Cooler, beach chairs, umbrella and mini surf boards? I call this paradise. Beware, it can be a bit noisy depending upon your neighbors, but again, no deterrent to staying here again. Have already recommended it to multiple friends. Managers are great to work with. I almost hate to post this lest it become too popular and hard to book...but it's a great place to stay. Beautiful place....felt like home..so close to the Ocean....everything available for our stay..will definitely be going back! Very comfortable and everything you need. The property was kept up well, Princeville was a beautiful area. We felt safe and right at home. Well definitely be back. The sunsets were beautiful. The hike to hideaway beach was an adventure. The studio condo was extremely quiet and centrally located. A lovely place to unplug and recharge. Princeville is a great area with some of the coolest local people. I will definitely plan another trip back to stay on the north shore. The lanai was a beautiful quiet place to hang out for coffee and breakfast in the mornings. The view was fantastic and everything that it shows in the pictures. Had a great stay in this little studio overlooking the lush jungle. It was rainy all week, but had no problem with leaks at all...could even sit out on the patio and enjoy the sound of the rain! No AC, but plenty of fans that kept us cool. It was great to have beach towels, snorkel gear, and a cooler as well! Toaster oven, microwave, and fridge were useful too. Would stay here again! Excellent Vacation in Kauai 5 Stars! Excellent value and fantastic location! Unit is very well-kept and clean. The setting is VERY quiet, tranquil, and orderly. This is NOT a high-energy, party location – rather one of relaxation in idyllic paradise. The patio offers a virtually private view of the gorgeous mountains with a pristine jungle setting in-between. It was absolutely magical to wake up every morning to this view and the birds chirping. A short walk to the golf course, St. Regis Resort, and our favorite, “Hideaways Beach” – a superb place for snorkeling/swimming. Unit comes equipped with beach gear and snorkeling equipment. Has microwave, toaster oven, and refrigerator/freezer, and there is a Costco in Lihue, so budget meals were easy. Highly recommended! It was just perfect and what we needed. 5 Stars! The unit was clean and well equipped. It is not designed to cook multiple meals each and every day, but that was known in advance. The bed was comfortable and the location, including free parking, was outstanding.